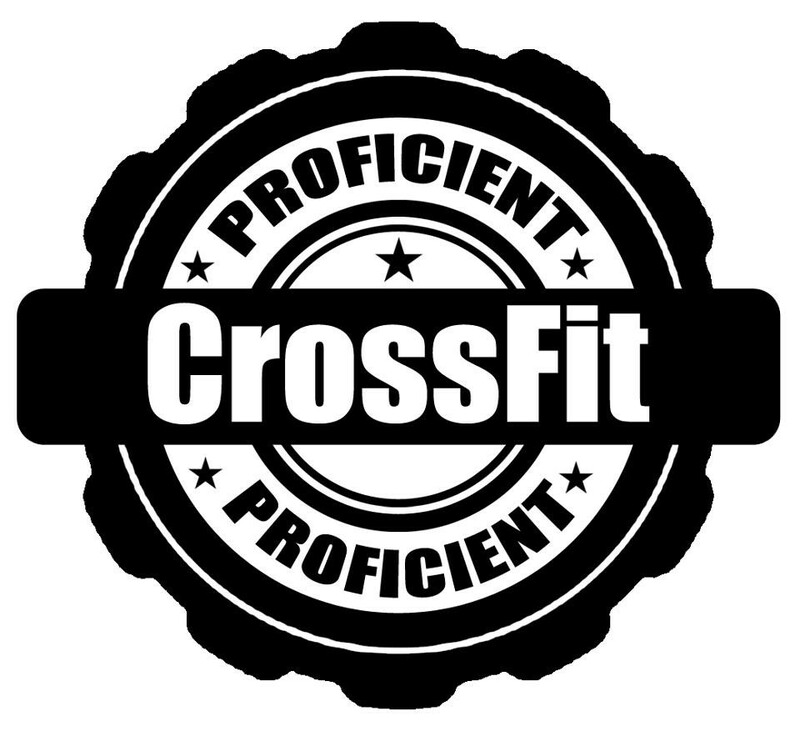 Start taking classes at CrossFit Proficient and other studios! CrossFit Proficient is the local CrossFit gym in Windsor Gardens, Adelaide. Their specialty is not specializing and their goal is constant progress.